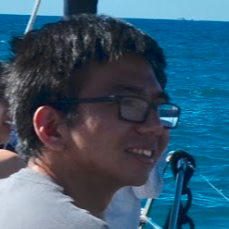 I am currently a senior undergrad at UC Berkeley studing Electrical Engineering and Computer Science. In summer 2019, I will be a Ph.D. student studying computer architecture in Berkeley Architecture Reseach, as part of the ADEPT Lab, advised by Krste Asanović. I primarily work on the Berkeley Out-of-Order Machine, an open-source, RISC-V implementation of a modern high-performance general-purpose processor. I have also contributed to the Hwacha Vector Accelerator and Firesim projects.